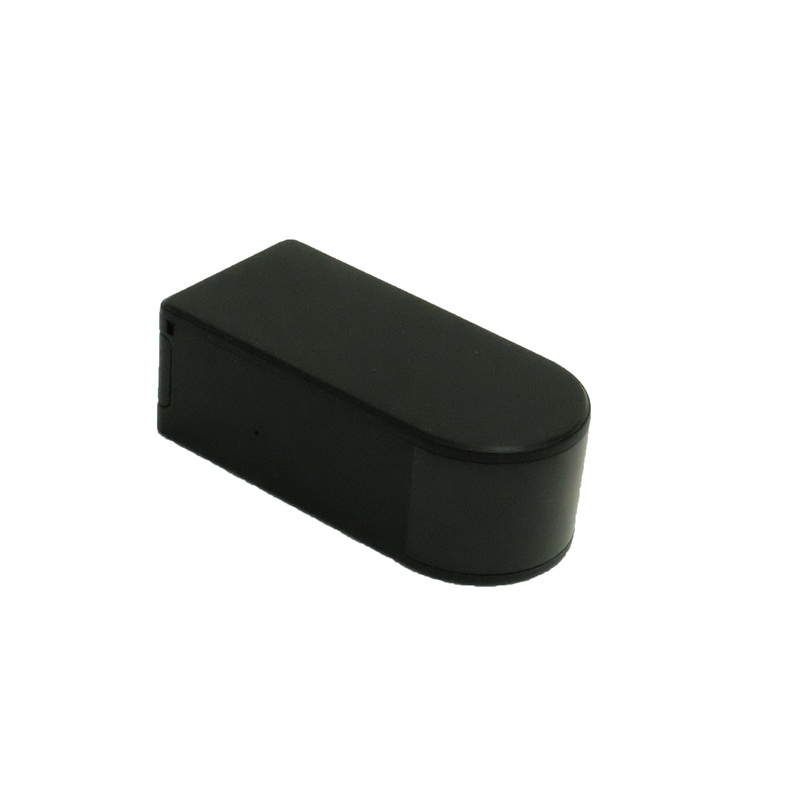 The LandAirSea company has been manufacturing high quality GPS trackers since the early 90’s. What were originally used to track commercial fleets have since been modified to fit the needs of individuals all over the world. 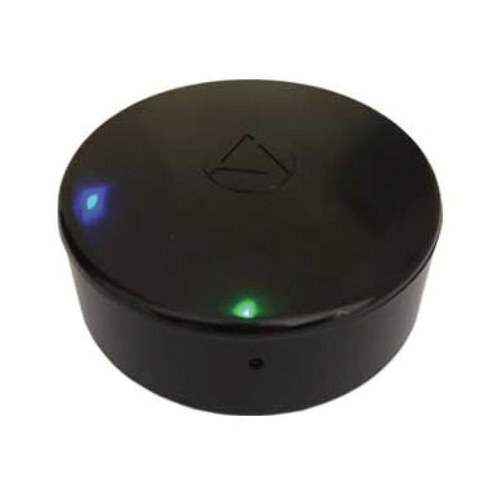 The Flashback Vehicle GPS Logger is one of LandAirSea’s flagship products, and happens to be one of the most popular GPS trackers on the market today. 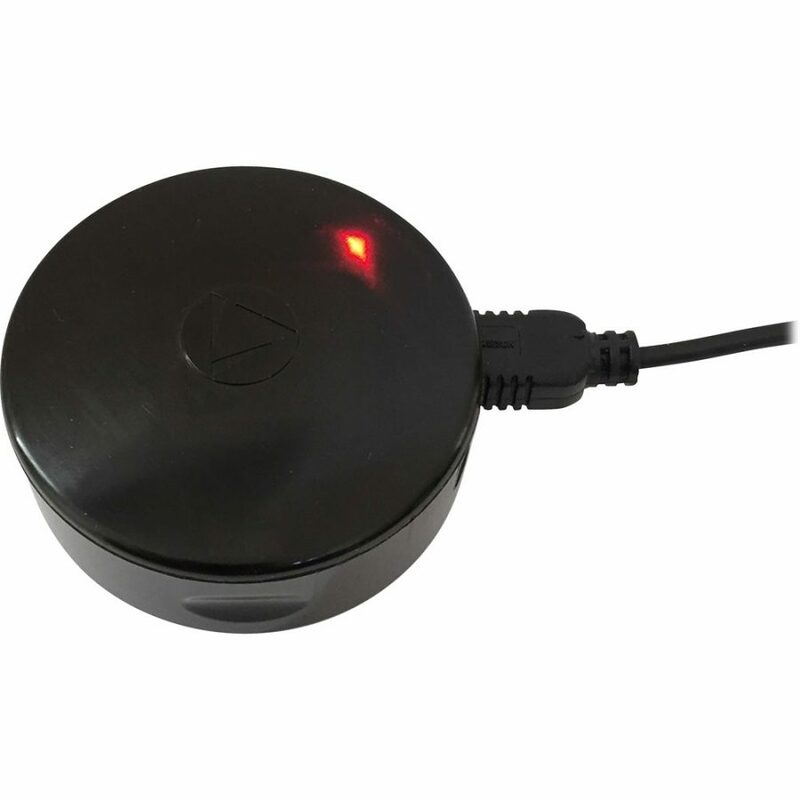 The device records everything you would expect from a top of the line GPS tracker. Critical information, such as; vehicle speed, direction, route, time traveled, stops, and location are updated every second. So you can be sure that the Flashback Vehicle GPS Logger will never miss a thing. 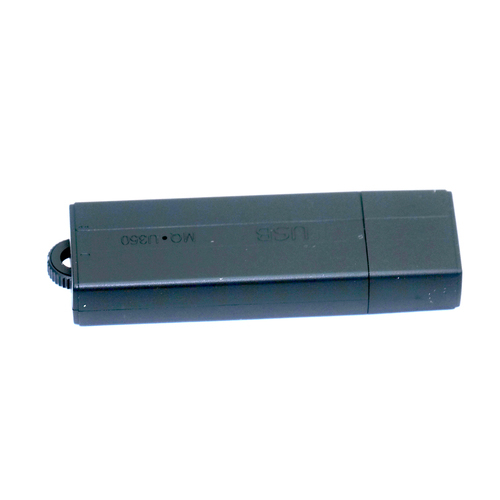 Combine that with accuracy up to 2.5 meters from the vehicle, and you have one powerful GPS tracker. 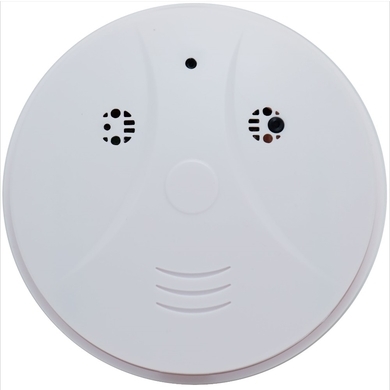 But no GPS tracker would be complete without a variety of useful features. And the LandAirSea Flashback Vehicle GPS Logger is no exception. The device comes fully magnetized, giving you the option to attached the device both inside as well as outside any vehicle. This magnetized casing is also completely water proof, so you’ll never have to worry about the weather damaging your LandAirSea Flashback either. 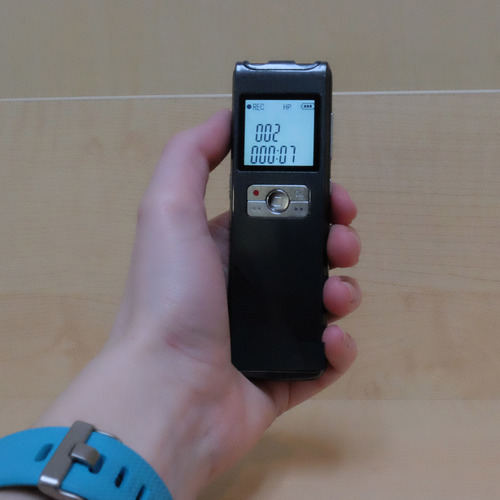 The device can also record up to 50 hours worth of data on a single charge! So you won’t have to be constantly removing it from it’s hiding place. And when you want to view the trackers data, simply connect it to any PC, Mac, laptop, or tablet. The Flashback comes standard with cloud-based software, so you’ll never have to download any programs in order to view the information. 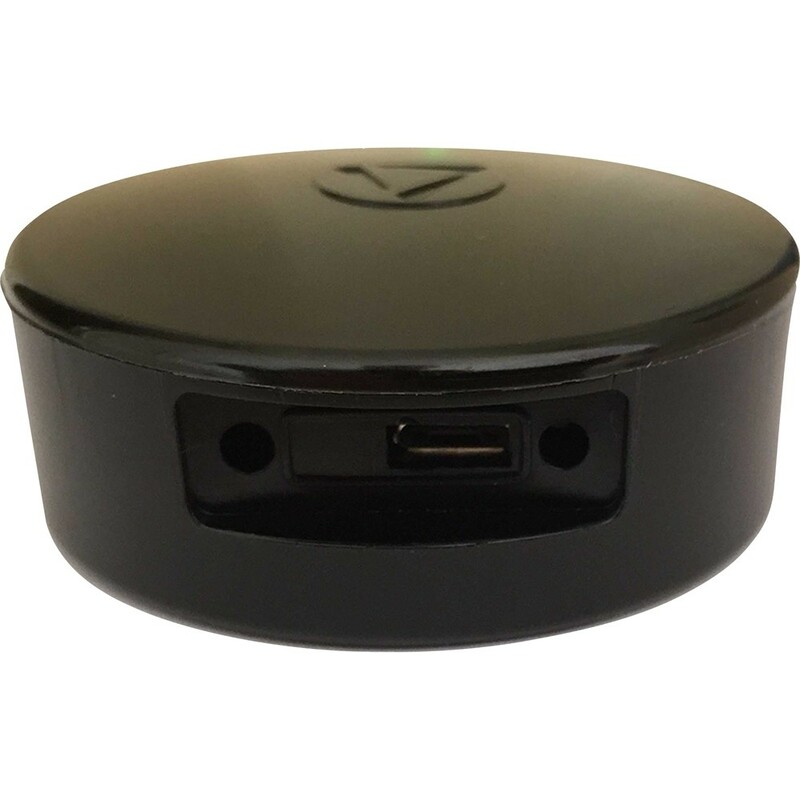 If you’re looking for a high quality GPS tracker, with all the features you’d expect to get from one of the premiere leaders in the industry, than the LandAirSea Flashback Vehicle GPS Logger is perfect for you.